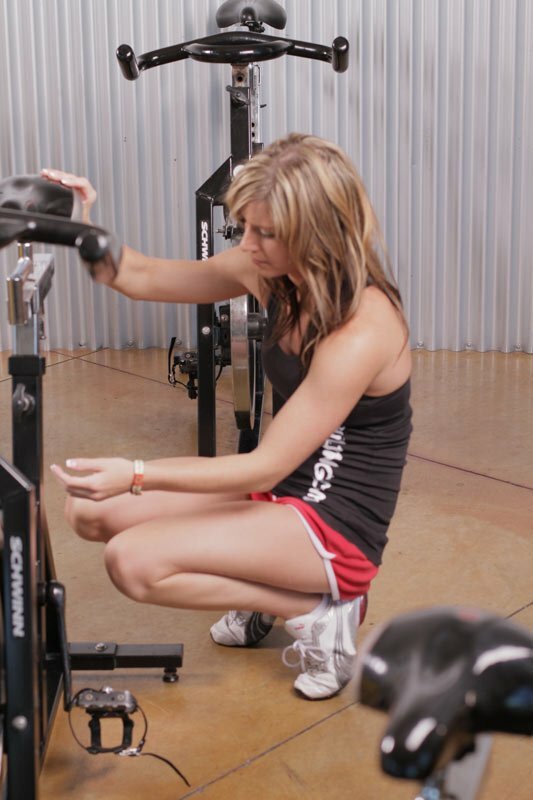 If you are new to exercising and need motivation or instruction, hiring a trainer may put you on the proper path to fitness. When you can't adjust the seat ... you may need a personal trainer. A trainer can put together a personal workout plan that will take you over the hump and onto new results-Fast! Zen and the art of muscle maintenance, courtesy of a helping hand. References: Check with the gym he/she works out at and any past clients. You don't want to wind up working out with Charles Manson. Certification: What organization did he/she get his/her certificate from? Make sure it is a reputable organization and not a $1.99 Internet certificate. Payment: How does he/she take payment? You might be able to get a discount on a package of 10 or 20 sessions. Just be careful; thoroughly check references before spending any money. 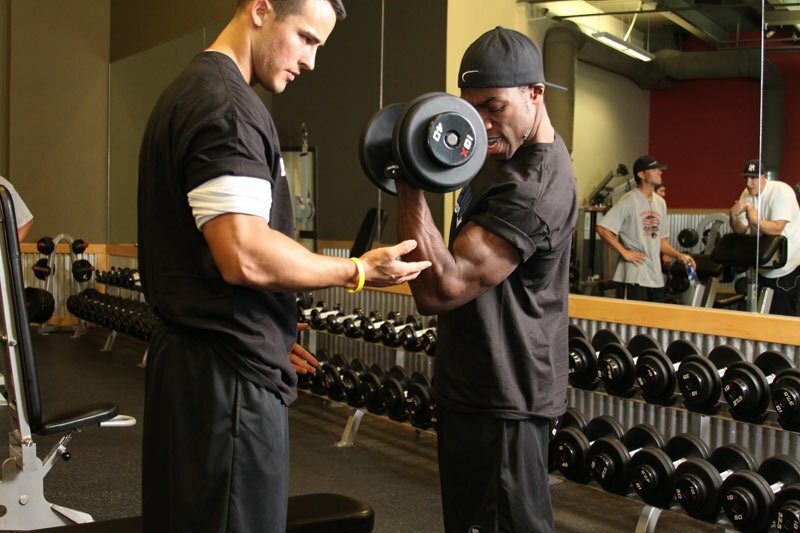 Training Philosophy: Ask your trainer what he/she thinks is the best way to get you in shape. If you are not on board with their training methods, you will not be happy training with them. You also might be stuck flipping tractor tires at 6 a.m. or running up hills with a weighted vest. 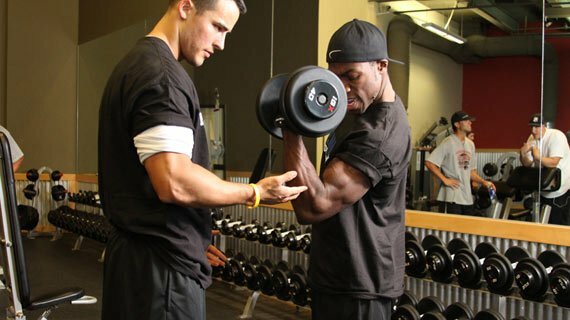 Appearance: If your trainer is out of shape, then ask them why they are not in shape. They don't have to be cover models, but they should practice what they preach. If they are overweight or out of shape, then how are they supposed to motivate you? Are you an aspiring personal trainer? Here are 5 organizations (in no particular order) that offer personal training certification programs and more. For more info, visit their respective websites.